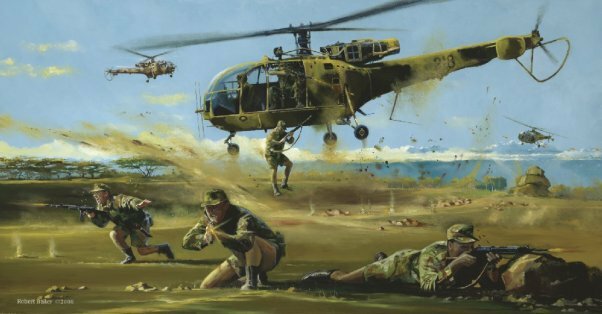 To all, this is one of my most interesting interviews of all time since I started wrtiting for sofrep.com If you have the slightest bit of interest in Mercenaries, Private Military Companies, Africa or simply Military subjects in general, you must read this interview and buy the book by Colonel Van Heerden. It comes in paperback and then in an affordable Kindle edition. You will not regret it and you will get the real story of Executive Outcomes.